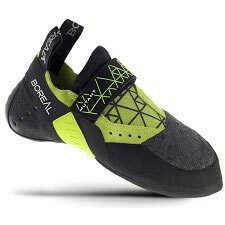 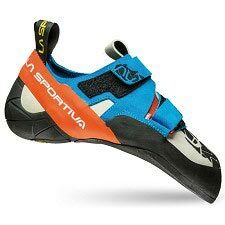 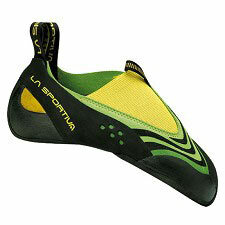 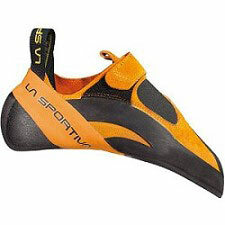 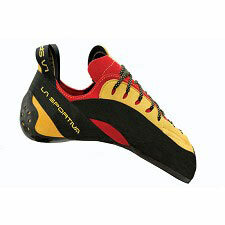 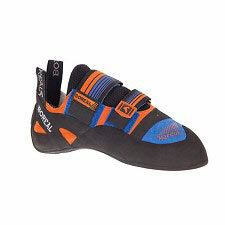 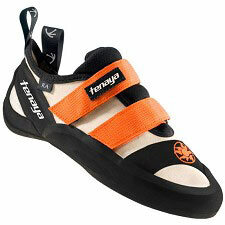 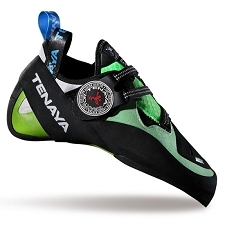 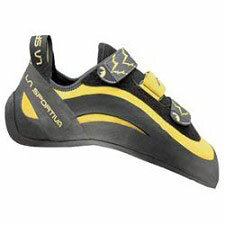 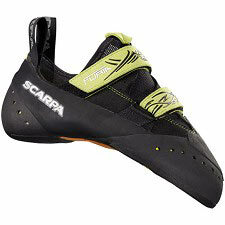 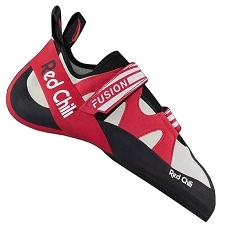 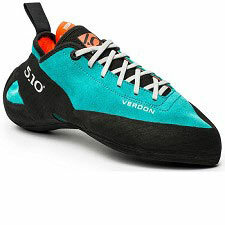 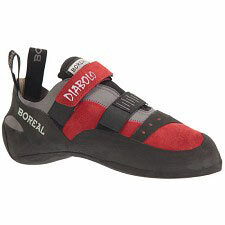 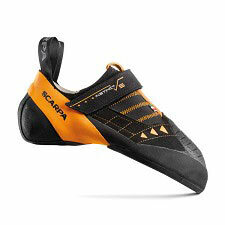 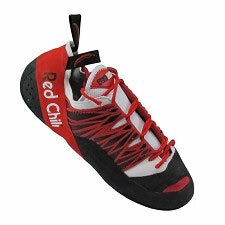 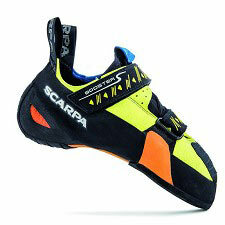 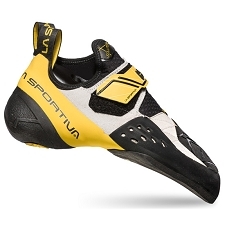 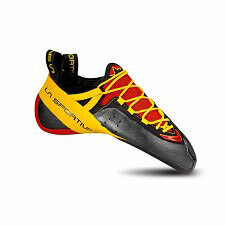 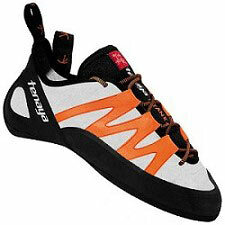 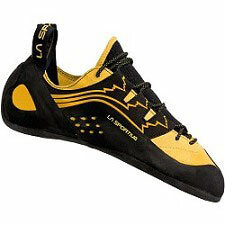 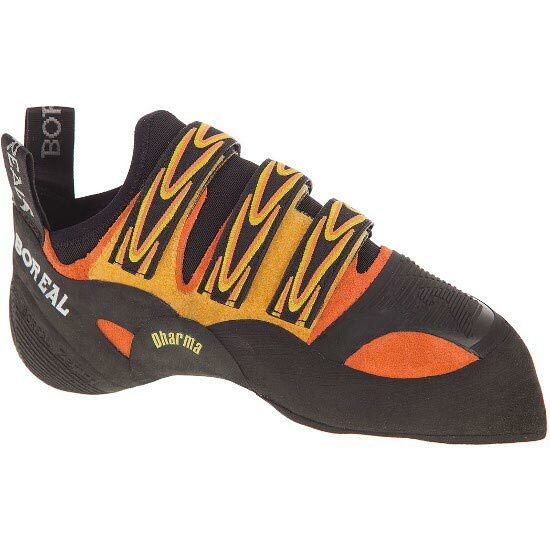 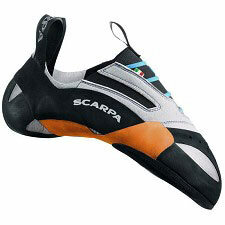 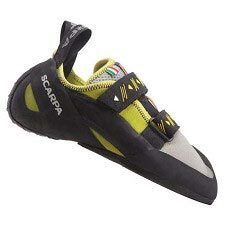 The Dharma is a shoe designed for steep sport routes and bouldering. 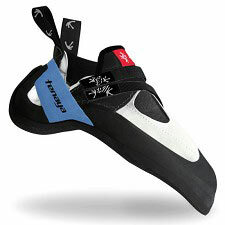 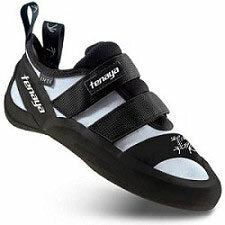 Split leather uppers, integrated tongue, triple Velcro closure and a 'wrap rand' allow for a comfortable fit without any loss in power. 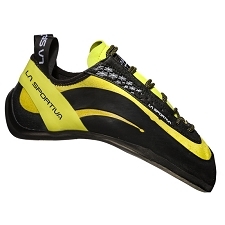 The sole is made of Zenith rubber and the result is the stickiest rubber on the market with the perfect mix of edging, durability and a remarkable ability to maintain its performance at different temperatures. 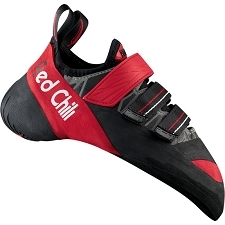 Excels on slight overhangs with micro edges where precision, friction and support are required.